Warriors of the Light (WOTL), a self-esteem and empowerment program located beside the airport is teaching the community to strengthen and heal by bringing out the warrior in everyone through exercise and training. A large focus of the group is training like a warrior would train, through different styles such as; Japanese sword fighting, sword and shield training, axe throwing, and more. While these classes are designed to strengthen the body, WOTL also offers classes to strengthen the mind and soul. Beth Sturdevant, the founder and CEO of WOTL, leads classes in guided meditation, energy healing and reflection activities. By offering techniques to guide the inner warrior, it integrates spiritual and mental training with the physical training to become more than just your regular workout routine. 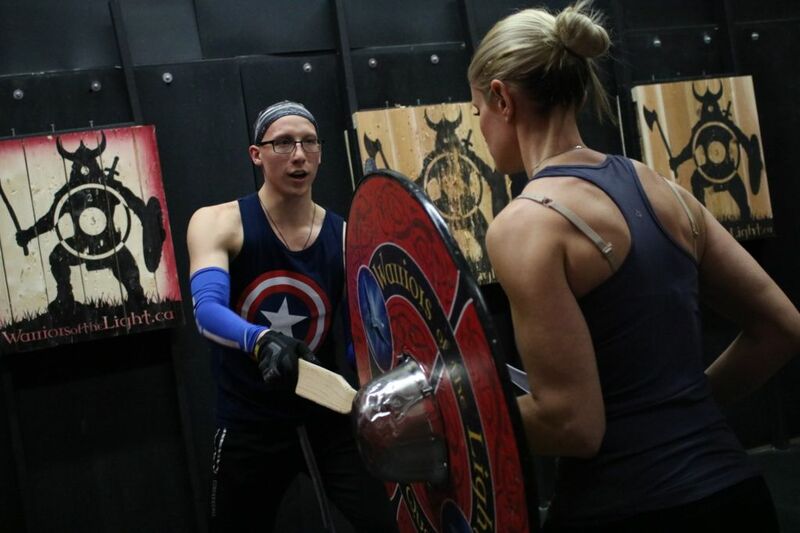 Sturdevant leads a shield maiden class, which is an all-female group designed to empower women. While the co-ed components have more physical training, Sturdevant women’s only classes focus on a balanced combination of training the inner and outer warrior. This can lead to talking about personal things and can be more intimate from having a small community of women all working to overcome their own individual challenges. 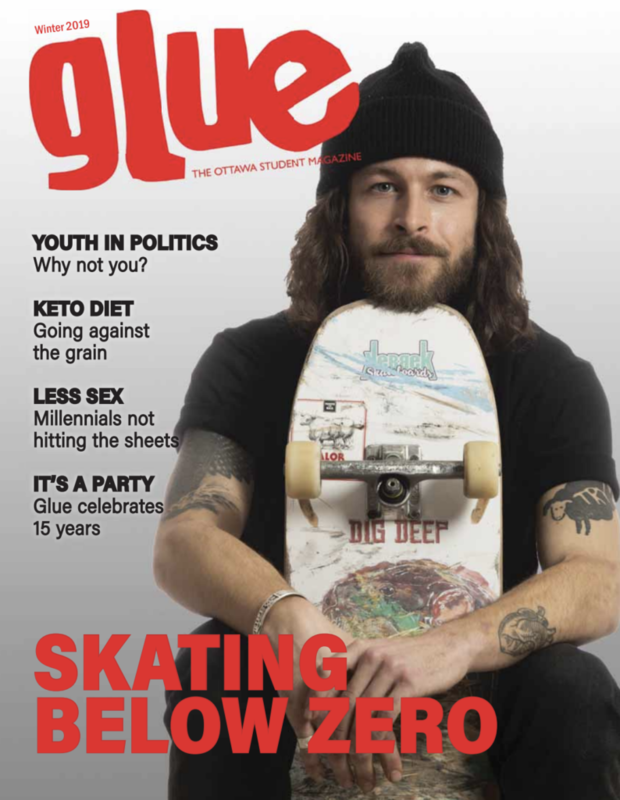 This program offers something very unique to the Ottawa fitness scene — an all-around improvement method in healing, exercising, and learning some useful self-defence techniques. Andy Keyworth, the director of combat programming at WOTL, has over 20 years of experience in martial arts including Japanese, Chinese, Filipino, Colonial American and European. He has travelled and learned techniques from all around the world that he implements into each of his specially designed classes. While the option to take every kind of class is available, attending every kind of class is not mandatory. WOTL has a different variety of classes knowing that some enjoy meditation the most and can choose to focus on that. Another may want to learn more exclusively about shield and sword battling. Each member has the power to decide what classes they want to take. Through this training, Warriors of the Light believes that after the past is defeated, is when the future can become limitless. The program hosts community days that take place at the studio every last Saturday of the month. If interested in learning more about what the group has to offer, check their website out here.